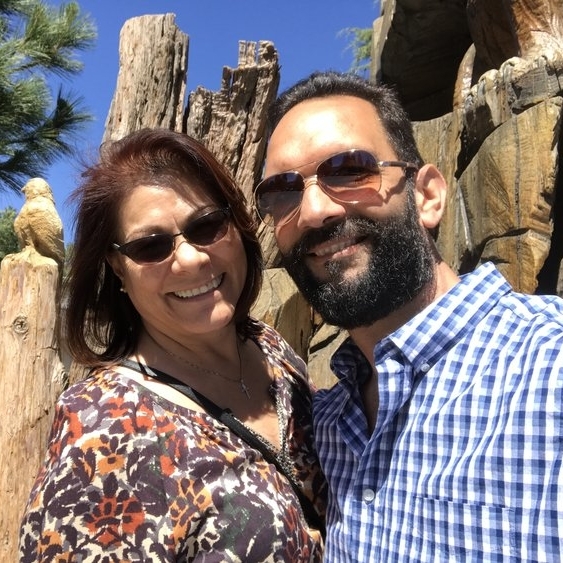 Todd Rodarmel has personally selected and trained officiants to perform all types of wedding ceremonies all over Southern California at every price point. If cost is a major factor or if Todd is not available on your date, one of our associates can do a great job and save you some money. Todd Rodarmel is The OC Wedding Guy. He has been a pastor in Orange County for over 20 years and has married hundreds of happy couples. In his day job he is the lead pastor of Mountain View Church in San Juan Capistrano. When he is not doing weddings, leading the church or teaching the Bible Todd loves to stand up paddle surf at San Onofre or practice yoga at sol fire yoga in San Juan Capistrano. Todd lives with his wife Traci and son Luke in Capistrano Beach with two adult married children and their families living nearby. Todd’s normal rate is $1000. Ryan Kirkland is another OC wedding guy. He is the worship arts pastor at Mountain View Church. Before joining Todd, Ryan toured for 5 years as the lead man for the band "Between the Trees". When he is not writing music, doing weddings or working at the church, Ryan enjoys hiking with his wife Monika, playing with his girls and playing basketball. Ryan has been performing weddings for over five years. Ryan’s normal rate is $500. Marty Mance is another OC wedding guy. He is on the leadership team at Mountain View Church and has recently renewed his own marriage vows with his wife Patti. They live in Mission Viejo. You can check out his website for more info or you can request him through the contact form. Todd trained Marty and he has a natural talent for doing weddings and a warmth and authenticity that come through. Marty’s normal rate is $400.